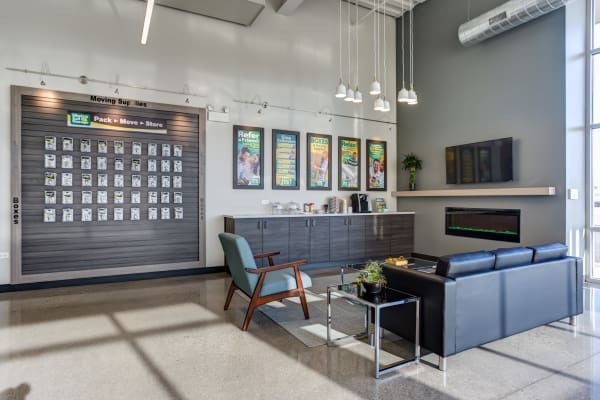 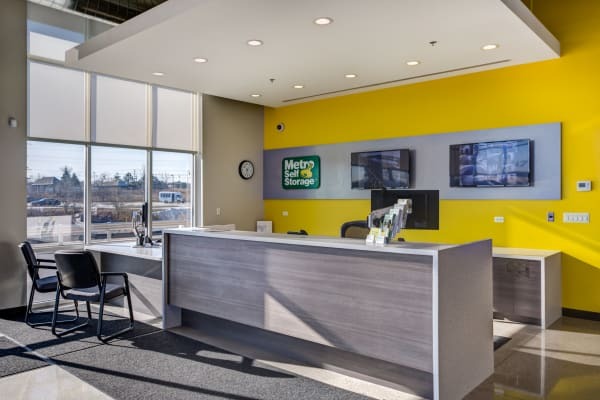 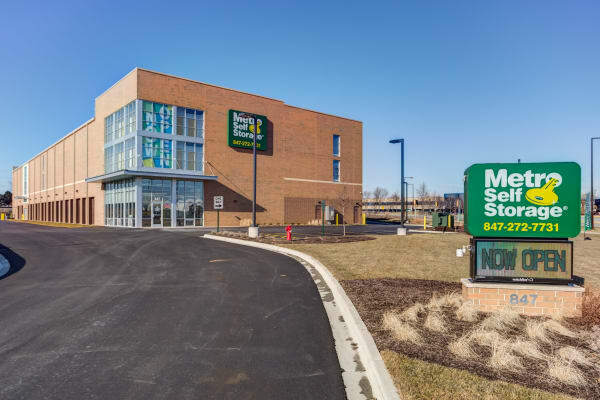 Whether you're moving to Buffalo Grove or experiencing a life transition, the space you need to get organized is waiting for you at Metro Self Storage. 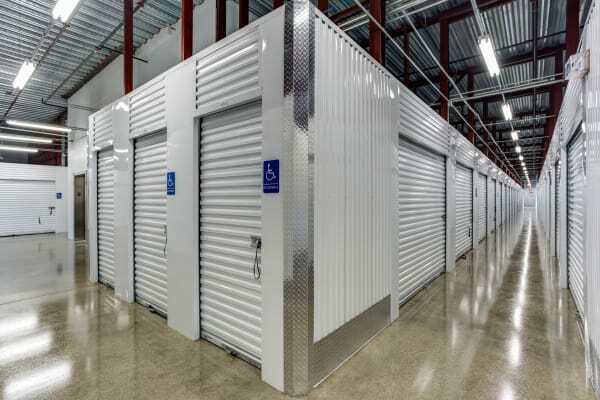 Our friendly facility in Buffalo Grove, IL, offers 100% Climate-controlled storage and 24-hour video surveillance. 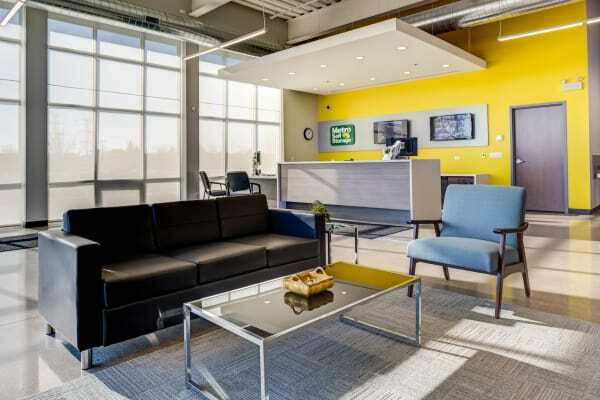 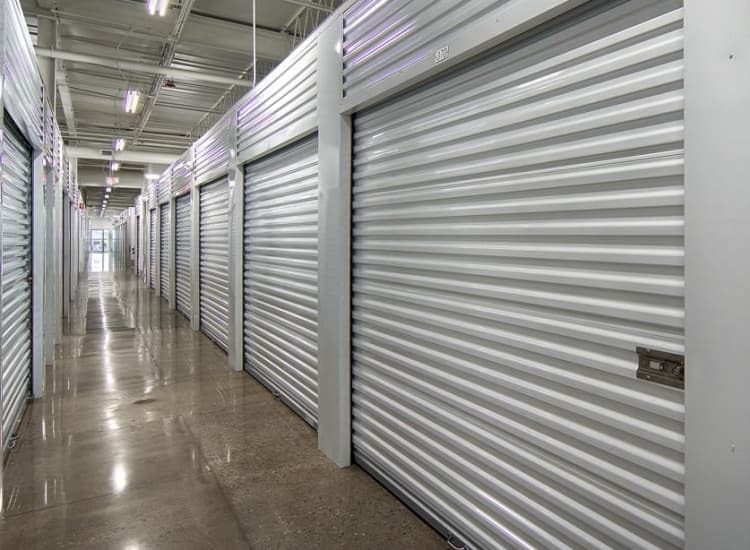 Flexible month-to-month storage rental means you won't have to sign a long-term lease. 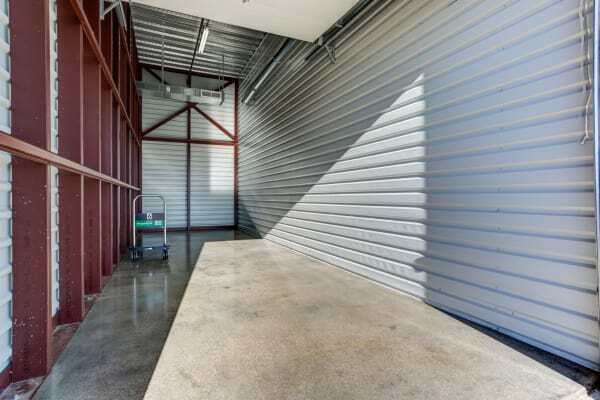 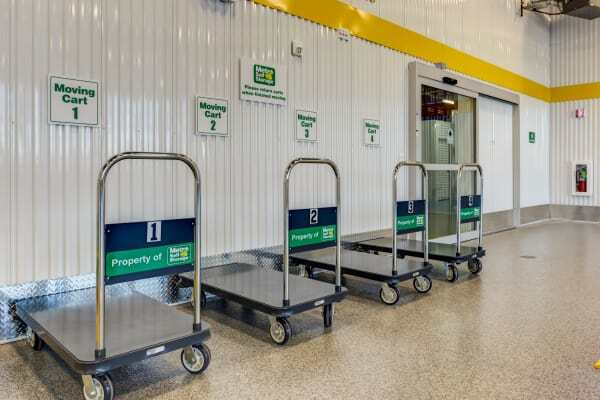 Large, interior loading and unloading bays are able to accommodate moving truck rentals including U-Haul and Budget trucks and handcarts and dollies are available to make moving and arranging items in your storage unit easier. 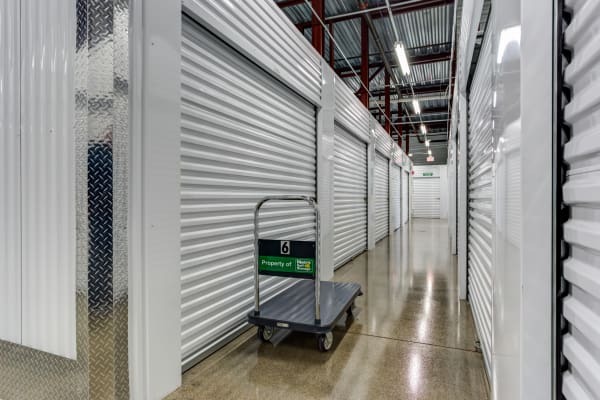 Our climate-controlled storage facility has everything you need from moving and packing supplies to expert, friendly storage service to help you have an excellent experience. 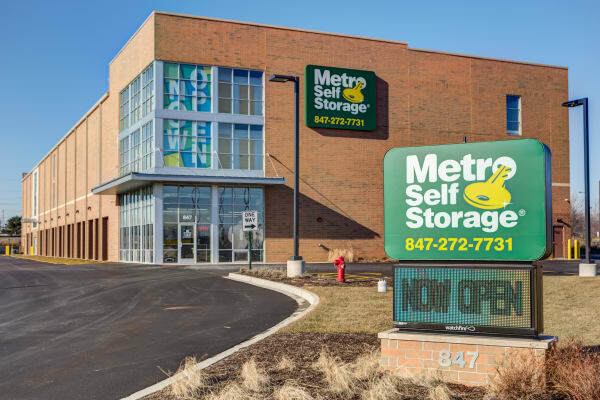 With great features like convenient extended access hours every day of the week, Metro Self Storage is your partner for moving and storage. 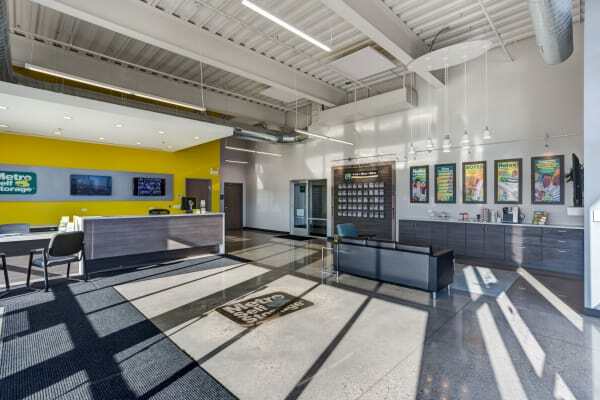 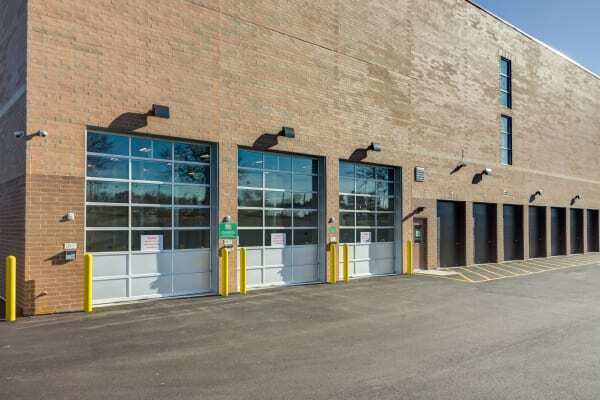 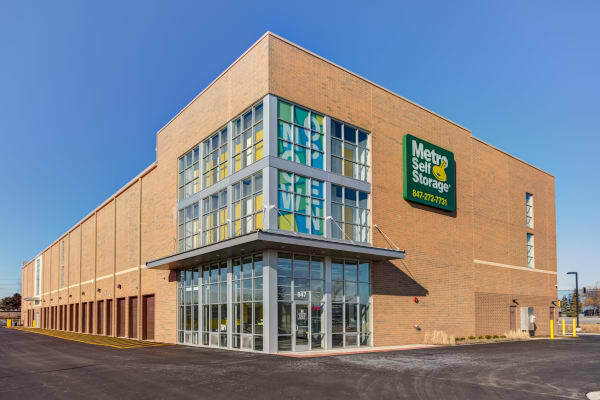 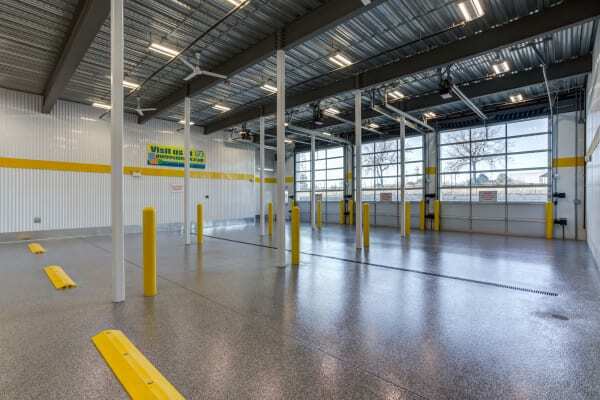 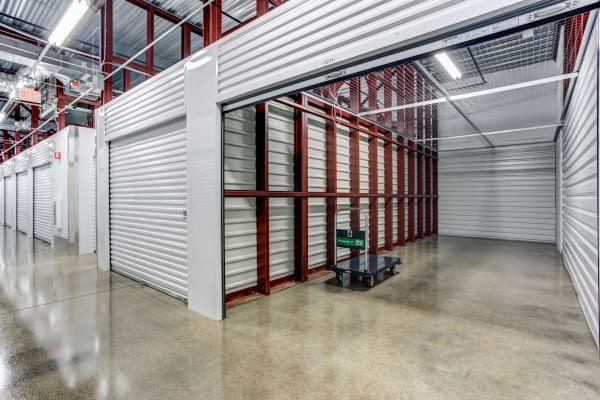 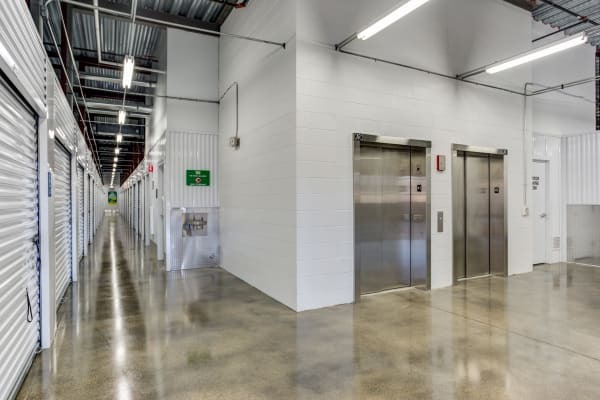 From motion-sensor lighting and spacious, well-lit interior loading areas to secure online bill pay options, our modern, Buffalo Grove storage facility is equipped to meet your storage needs.